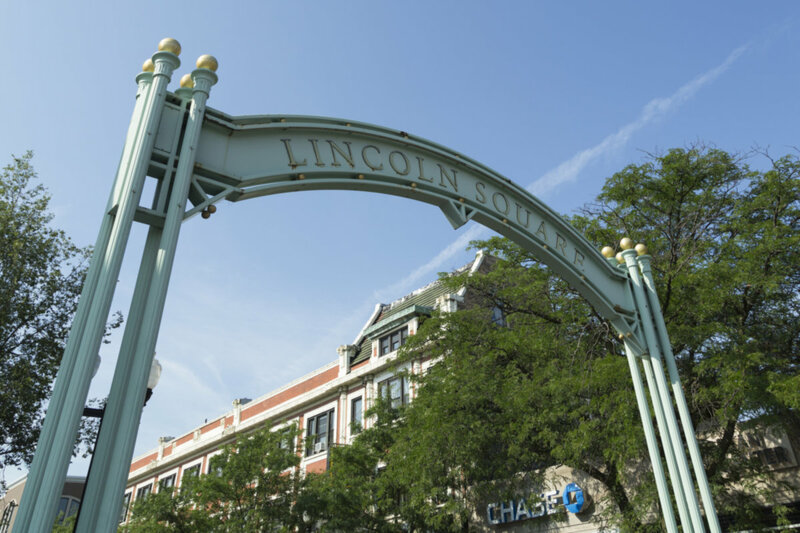 SUNNY 2 BR/ 1 BTH GEM IN GREAT WEST LINCOLN SQUARE. 2-YR-OLD GUT REHAB IN VINTAGE BLDG. TOP FLR UNIT. 9' CEILINGS. LRG SOUTHERN DECK HAS SKYLINE VIEW. HRDWD FLRS. PROFESSIONAL INTERIOR DESIGN. JACUZZI TUB. W/D IN-UNIT. CENTRAL AIR & HEAT. LOW ASSESSMENTS. SAT TV AVAIL. WALK TO BROWN LINE, SQUARE, PARKS & GYM. PRICED TO SELL!! 2809 W Ainslie #3E Chicago, Illinois 60625 is a condo property, which sold for $237,500. 2809 W Ainslie #3E has 2 bedroom(s) and 1 bath(s). Want to learn more about 2809 W Ainslie #3E Chicago, Illinois 60625? Contact an @properties agent to request more info.